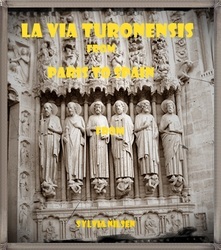 places and everything around us. 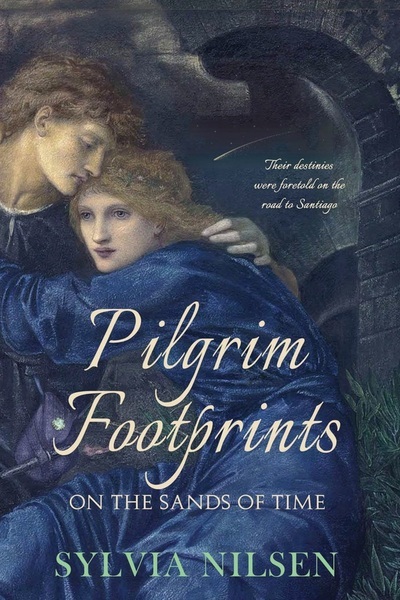 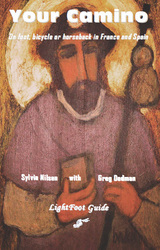 A historical novel of romance and intrigue set on a pilgrimage trail from England to Spain in the turbulent 12th Century. 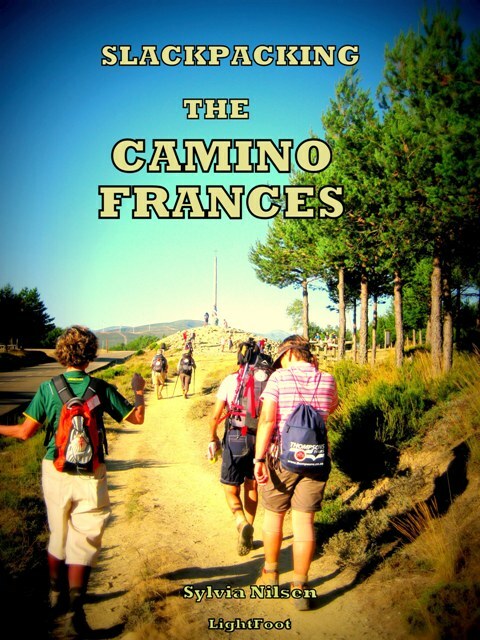 A 1120km trek from Paris to Pamplona and from Sarria to Santiago. 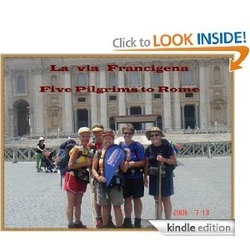 Five middle-aged friends trek 700km from from Switzerland to Rome over the Gr St Bernard Pass. 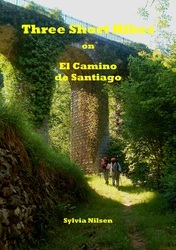 These include the Aragones route from Lourdes to Pamplona, Camino Ingles from el Ferrol to Santiago; and the Fistera route fromSantiago de Compostela to Finisterre. 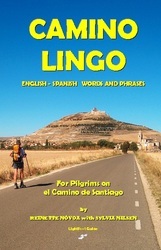 It includes a diary of my 15-day service as a hospitalera in San Roque albergue in Corcubion on the Fistera Route. As a freelance writer I have been published under my name and a pseudonym 'Silvian Walker' in a number of local and international magazines, bulletins and online websites like GoNomad, Confraternity of St james, Women on the Road etc.